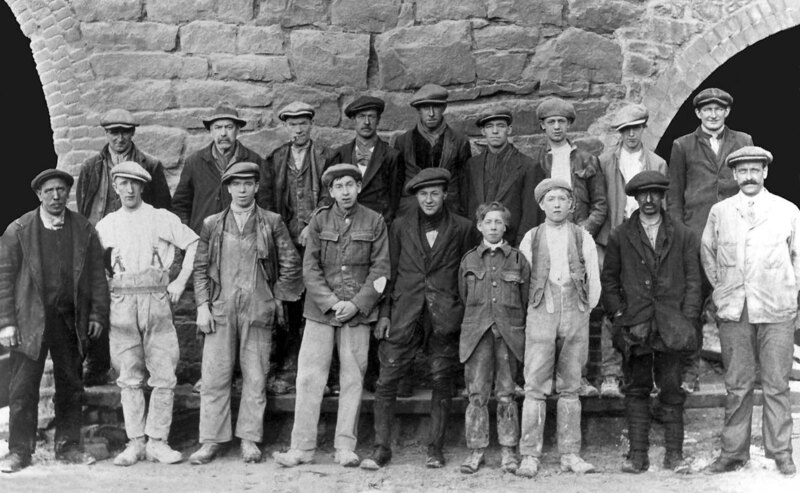 A group of quarrymen at Holderness Quarry, Dove Holes. Some are wearing discarded army tunics, which dates this photograph to post–1918. This entry was posted in On this day on January 4, 2018 by mikebriggs1910.